Mike Turner puts in a good word for wine co-operatives – big operations that tend to get bad press. Slowly but surely the image of the big, bad, uncaring co-operative is being dispelled from Mike’s mind as he talks to grape growers that have no intention whatsoever, or the wherewithal, to make wine of their own. 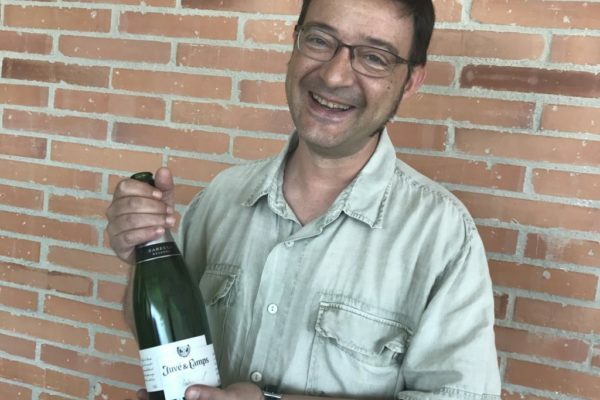 Mike Turner packs his castanets and visits Juvé y Camps in the Espiells region of Penedes and comes back raving about the premium Cava he tasted there. He argues that the current popularity of still Xarel.lo is one reason why premium Cava could be making a comeback on the right lists. Faced with 16 tempting glasses of fizz of a morning is just what wine blogger Mike Turner kicked his job in the City of London for, all those years ago. Turns out, however, that these glasses are full of wine as ‘rough as a badger’s arse’. 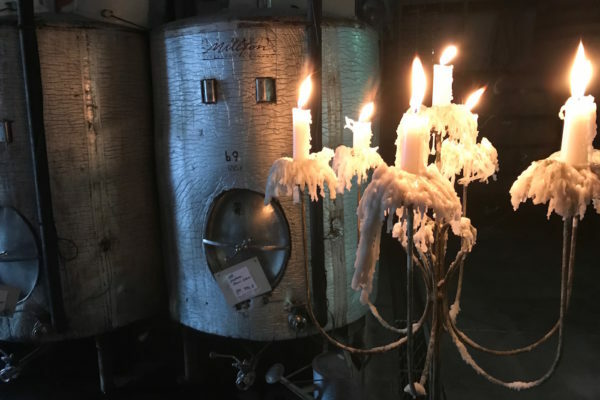 Welcome to WineSkills, a course aimed at winemakers needing to extend their learning and have a refresher’s course in what to do, and what not to do when making a good bottle of wine. 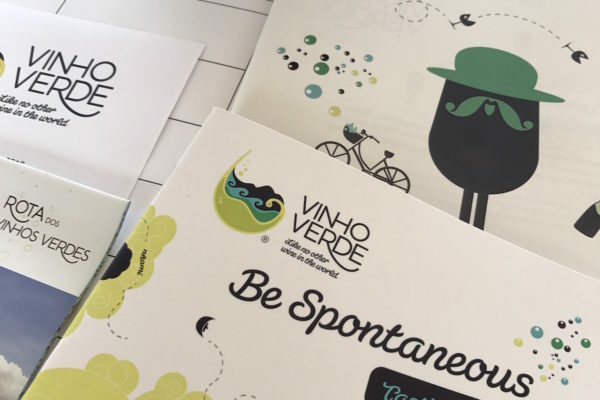 When Mike Turner was invited to a Vinho Verde tasting with a Sarah Ahmed masterclass, he thought that this would be very much an in-out affair, associating the category with very little diversification. How wrong could a man be? 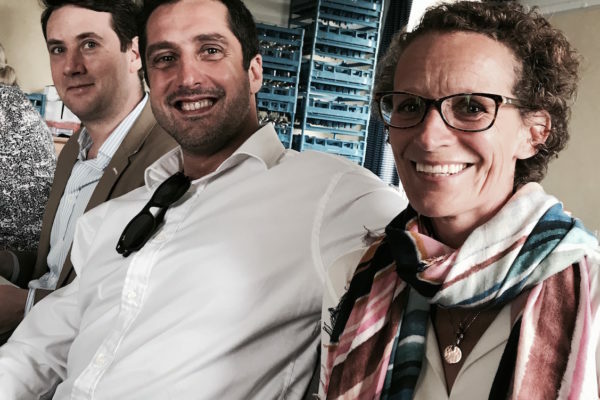 Having had his eyes well and truly opened to the many quality wines on show, he also predicts that many buyers and sommeliers will soon have their eyes focussed on North West Portugal. 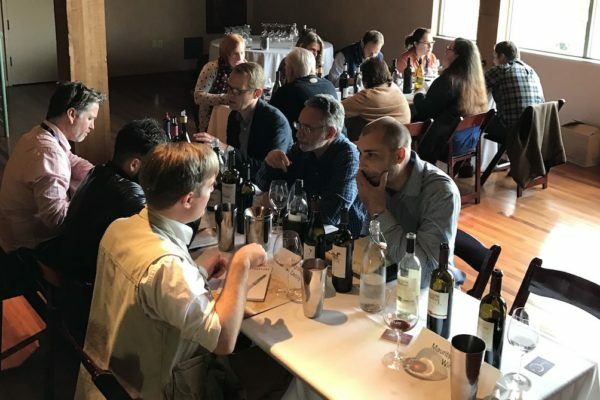 Wine blogger and importer, Mike Turner, tries his hand at Speed Tasting where you have to try at least three wines and ask as many sensible questions as possible to a number of different winemakers in just ten minutes. Some top tips… remember to try the wines at the beginning of the timeframe and not save three to be tasted in 60 seconds! And, try not to ask too many questions about the winemakers’ dogs, especially if you can overhear the serious chat either side of you. 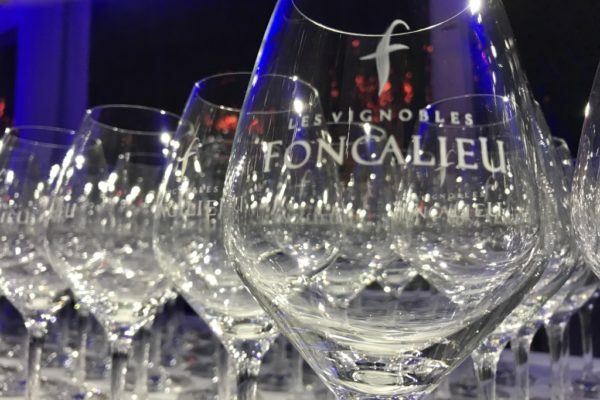 Isn’t it time that Bordeaux changed the way it shows wines at en primeur week? 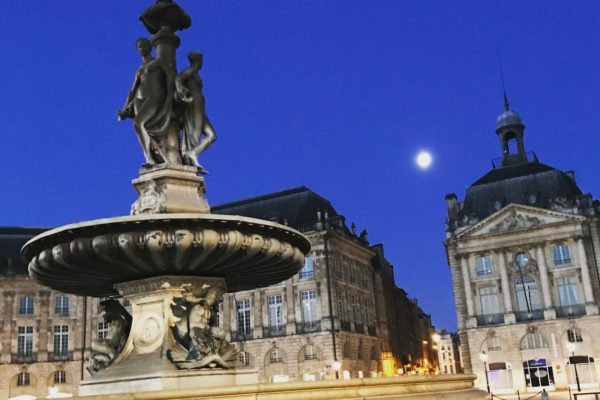 Mike Turner, wine blogger and importer of Bordeaux wines, argues that the whole point of the system has been lost. 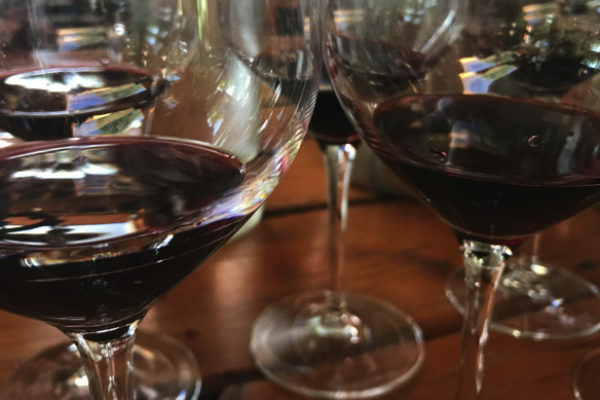 He also visits Primeurs Panorama which is a tasting of the vintage exactly one year after en primeur week, and argues that it makes a lot more sense to look at 2015 now rather than 2016. Wine blogger and importer, Mike Turner, has always been a big fan of one of the lesser know corner of Champagne, the Côte Des Bar. 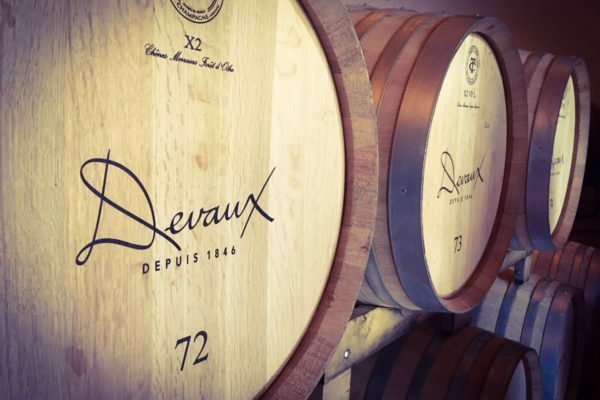 Predominantly known as a growing area for blends of the Grands Marques, it also has some outstanding Champagne houses producing some seriously good wines such as Sténopé from the premium house Champagne Devaux, which is a flagship for the region. Koshu of Japan hosted its annual London tasting at Ametsa in the Halkin Hotel in February. 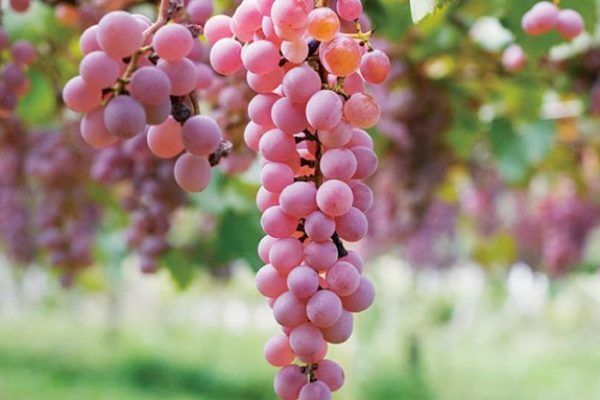 Blogger and wine importer Mike Turner tasted the varying styles of Koshu, caught up with ‘massive Koshu fan’ Joe Wadsack and found out how the Japanese trade association is targeting the premium on-trade for Japan’s number one grape. The New Zealand wine industry has been dominated by the global phenomenon of their zingy, tropical fruit-heavy Marlborough Sauvignon Blancs for decades. On a recent trip around New Zealand’s wine regions, The Buyer’s Mike Turner discovered why it’s time that other grapes and regions in this beautiful country take centre stage, and none more so than the wonderful Syrahs coming out of Hawke’s Bay.